If you liked this show, you should follow Dark Wraith. 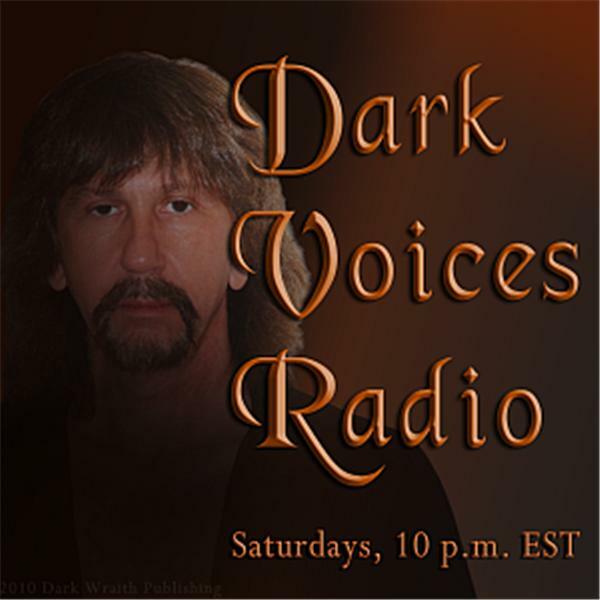 Talk radio with the writer and award-winning professor known on the Internet as Dark Wraith. Every week on the agenda: economics, politics, education, and anything else of topical interest.